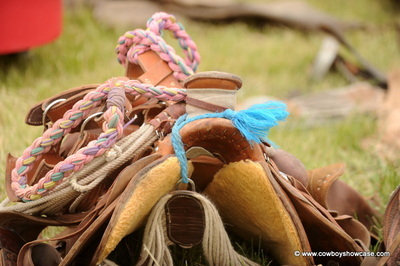 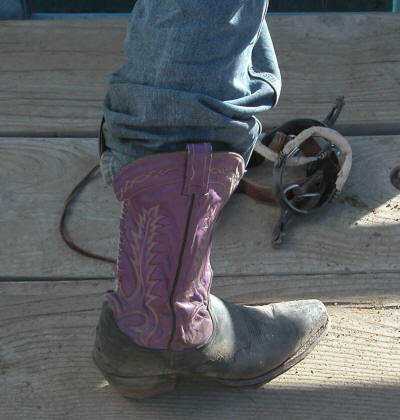 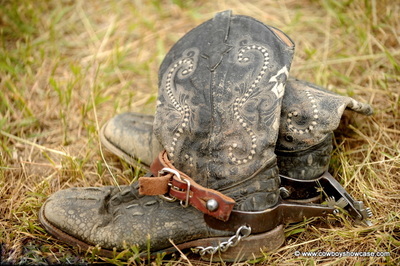 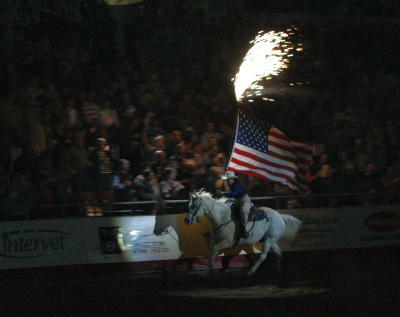 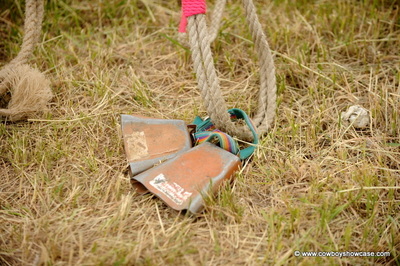 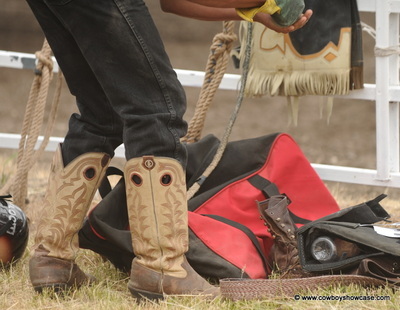 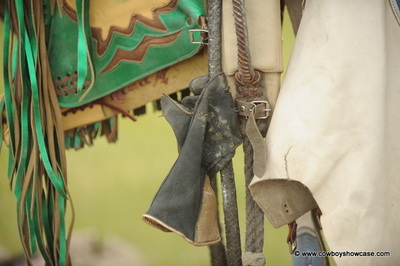 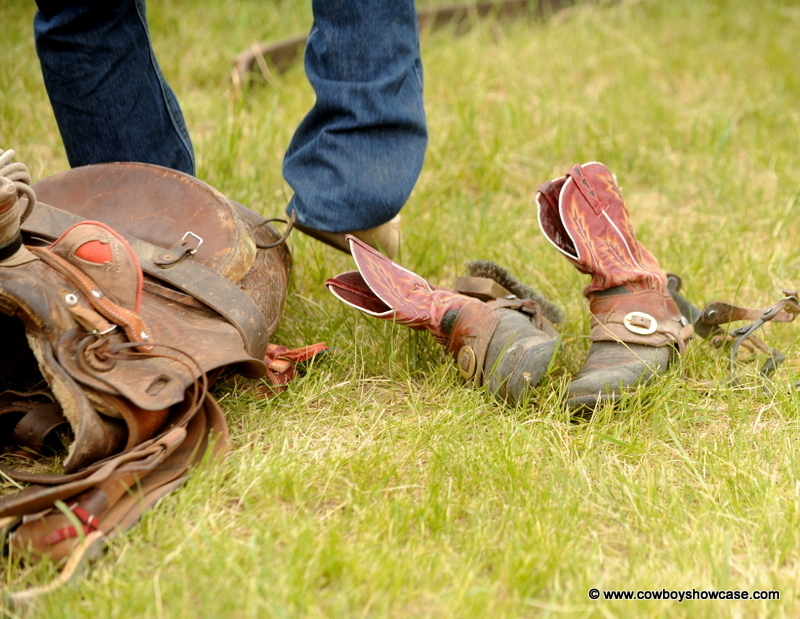 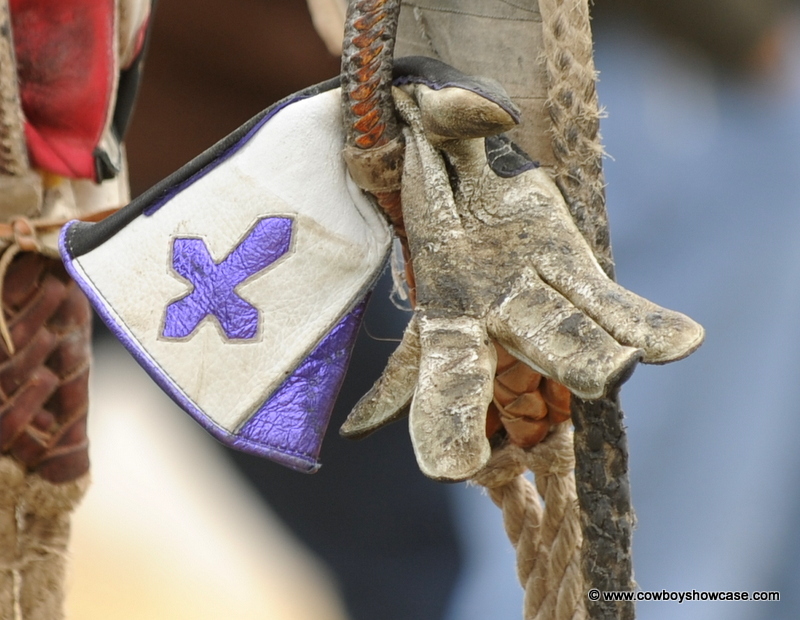 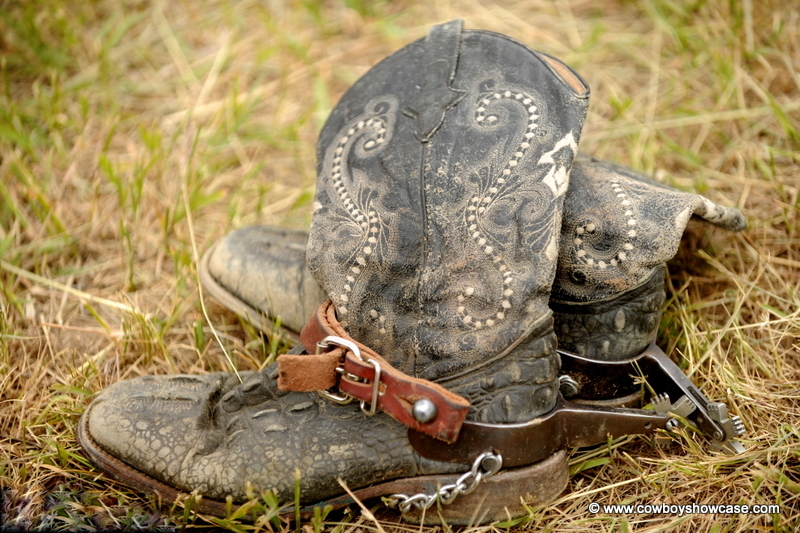 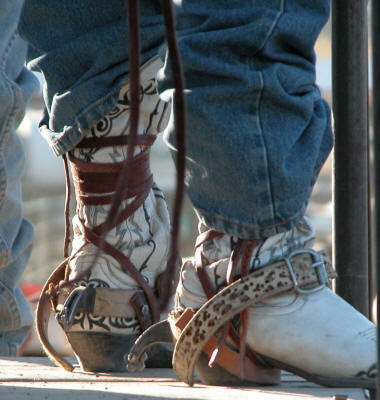 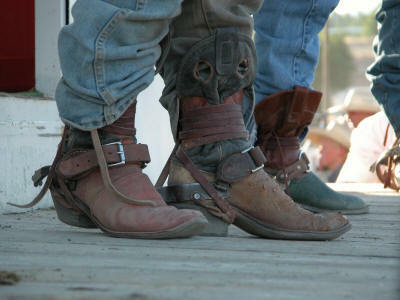 Rodeo cowboys have a whole different set of gear, that although related, is unique to the sport. 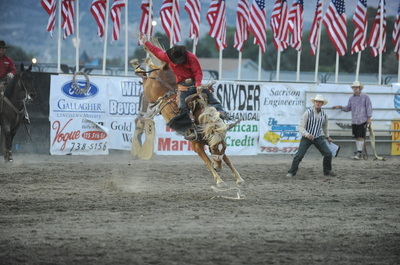 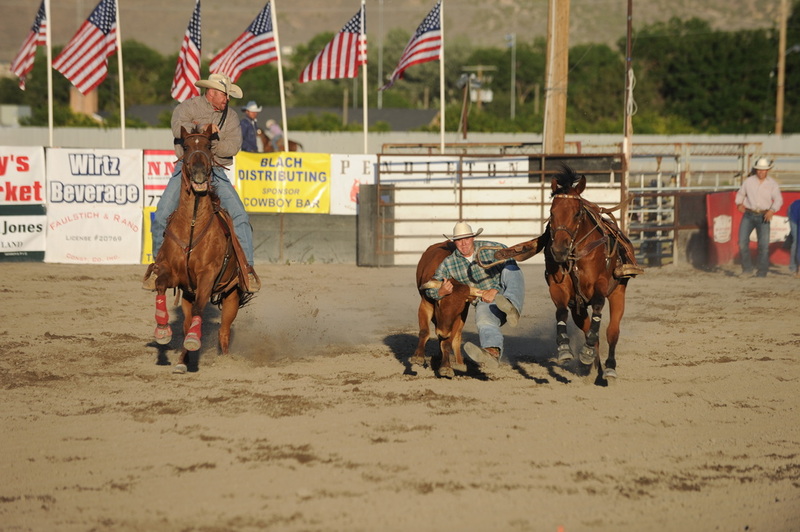 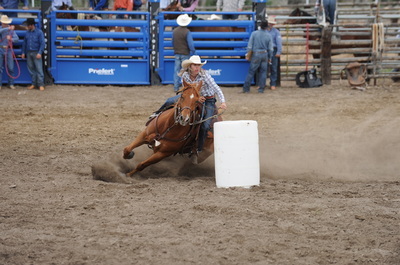 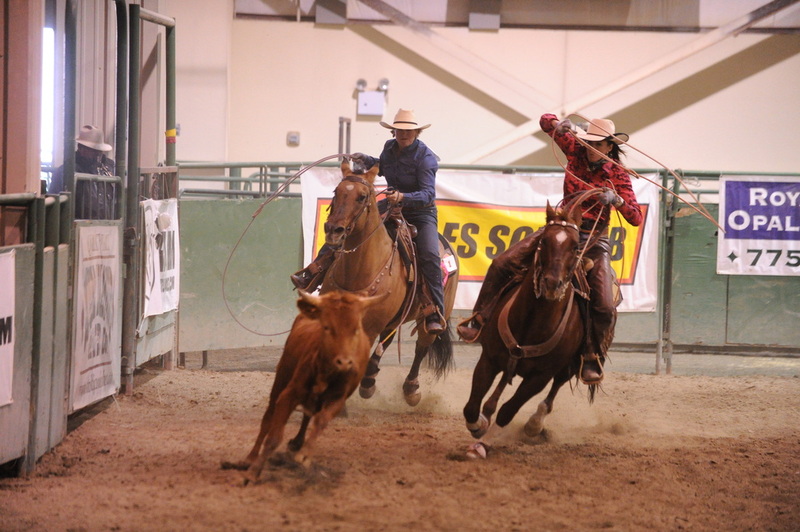 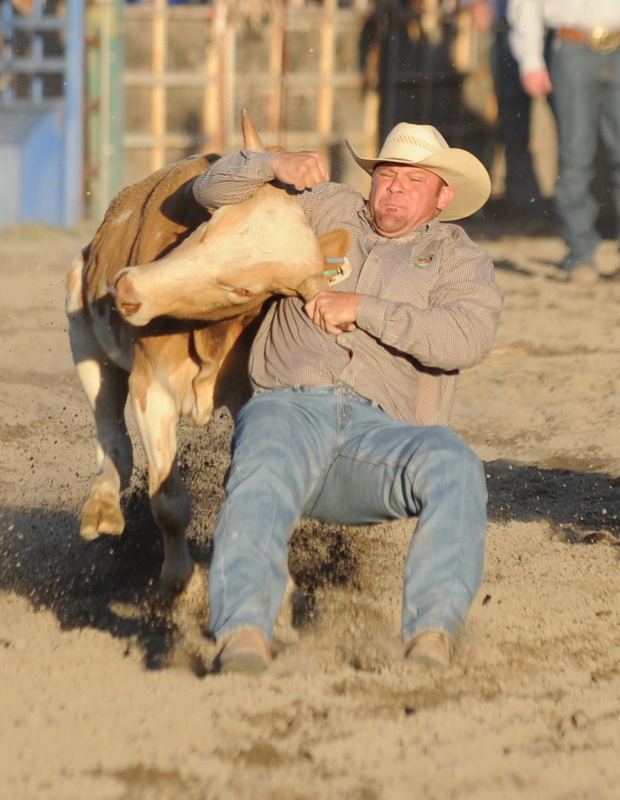 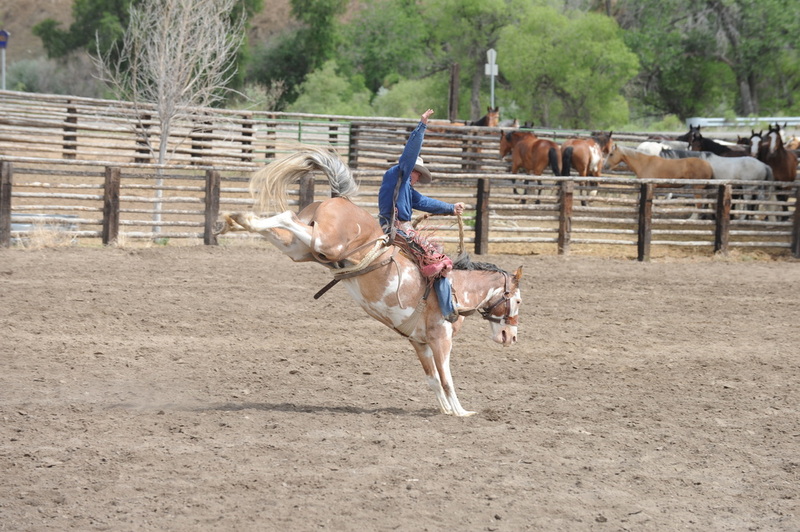 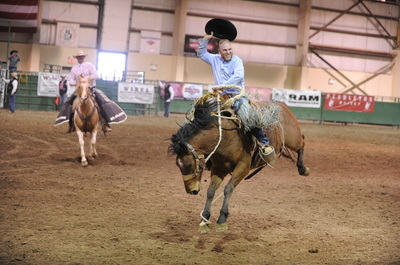 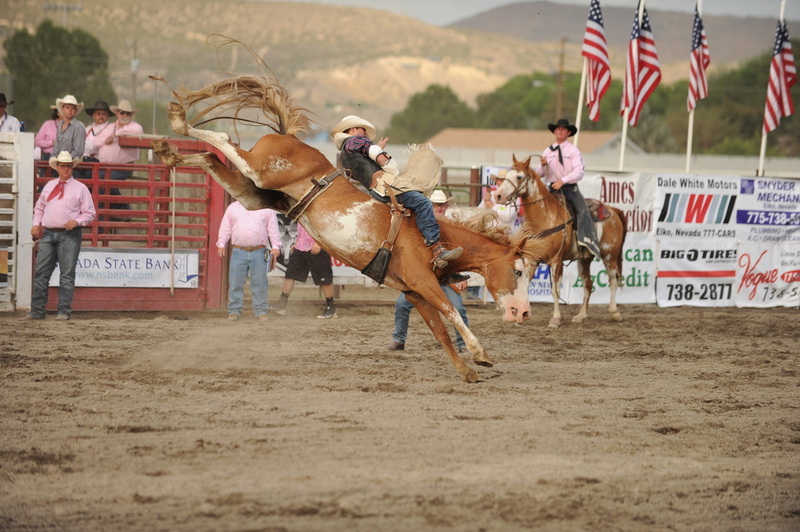 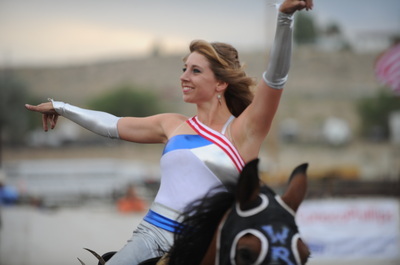 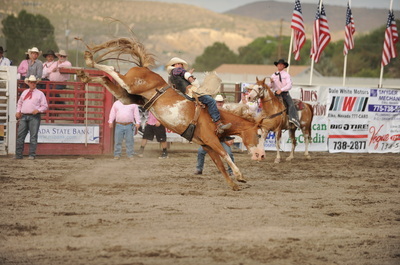 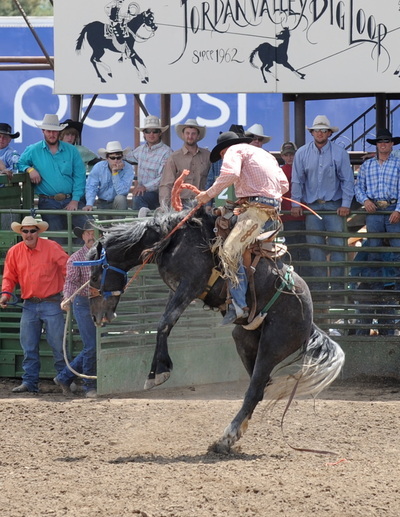 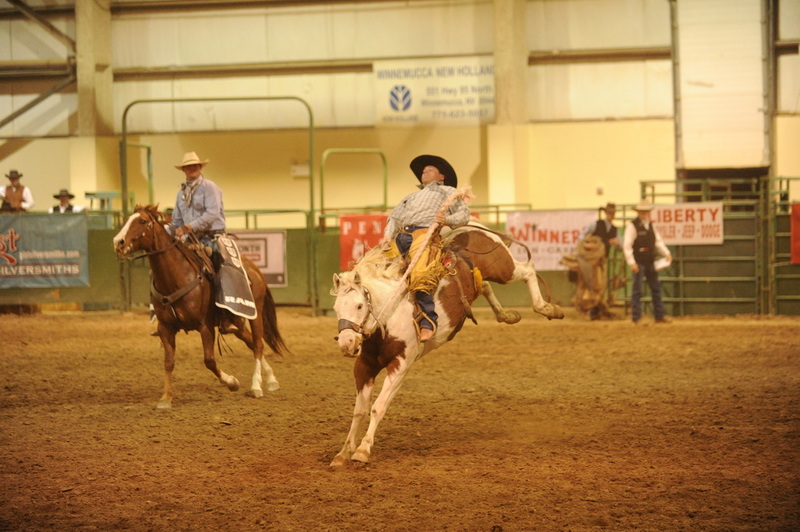 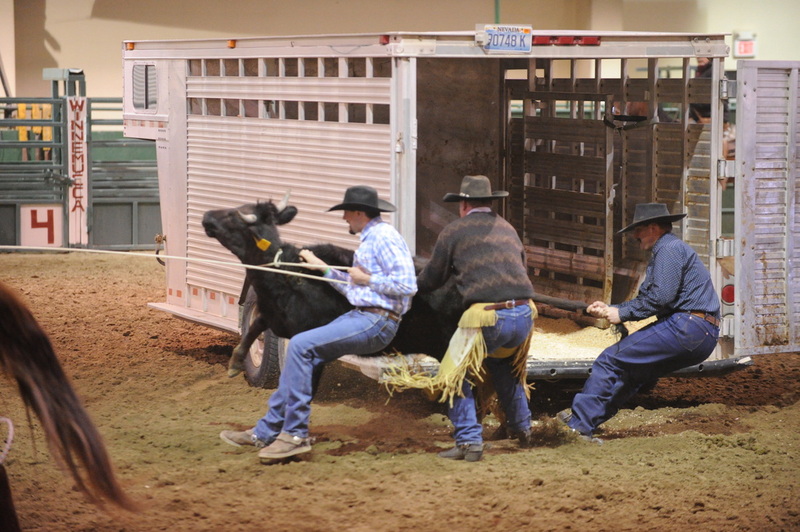 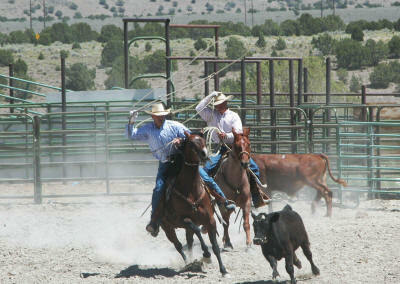 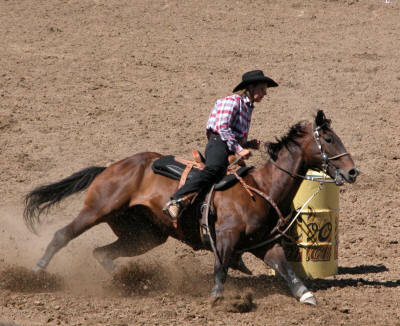 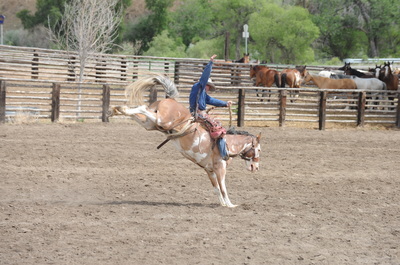 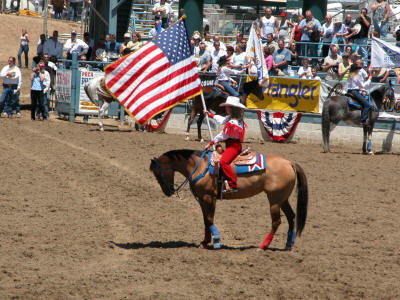 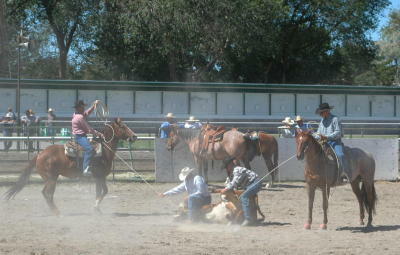 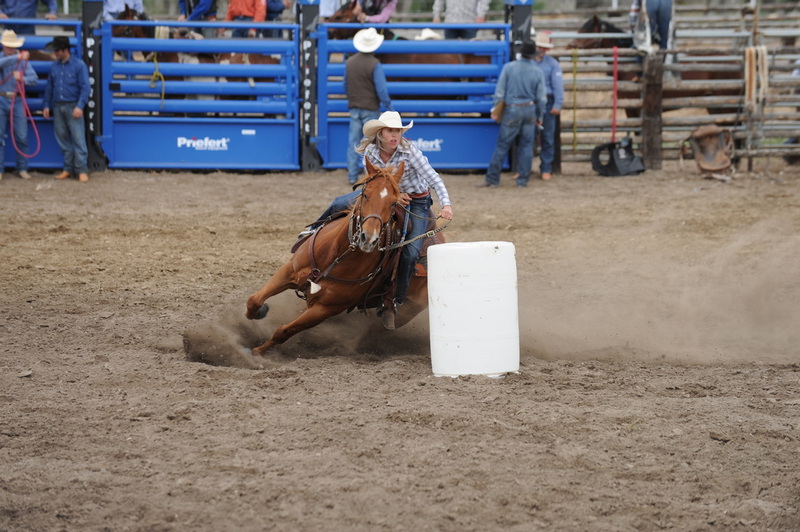 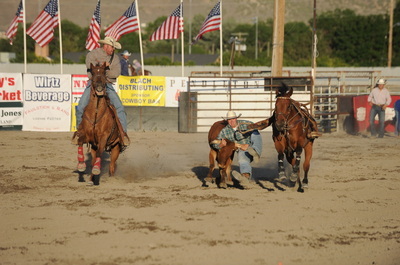 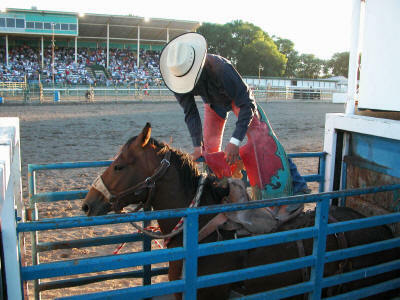 Broncs and bulls and rodeo events expect an extreme effort for a short period of time. 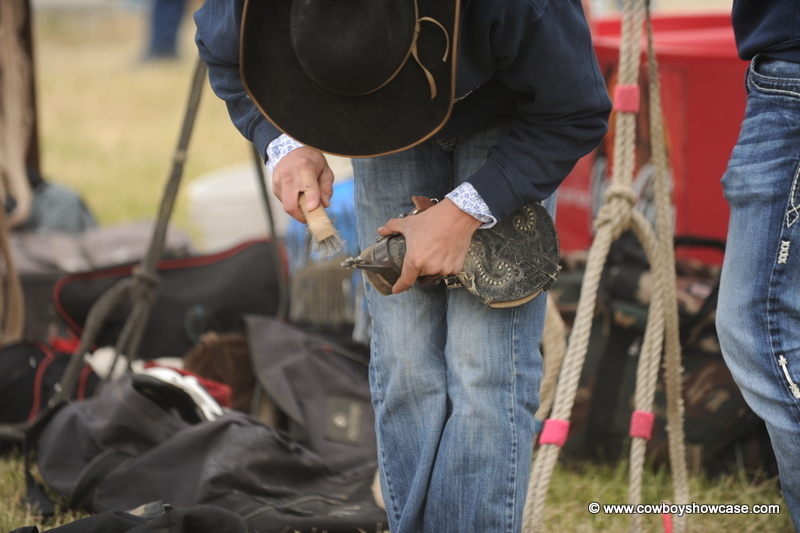 Gear is flashy and precise. 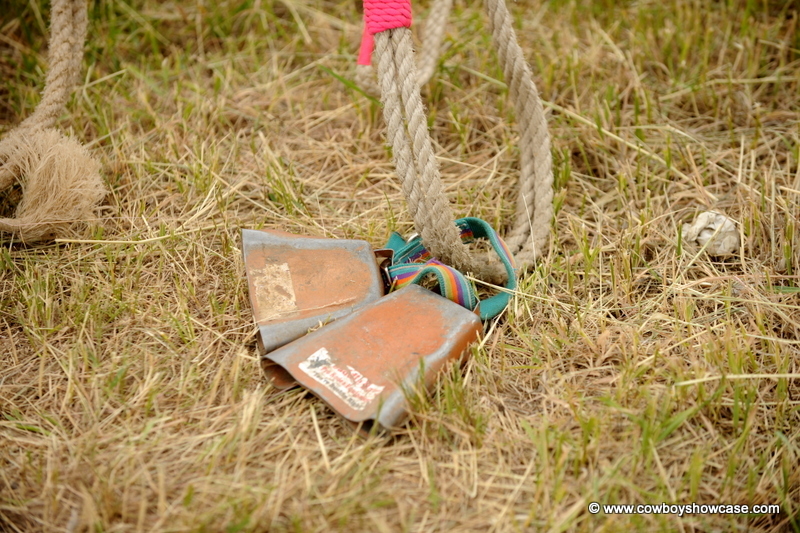 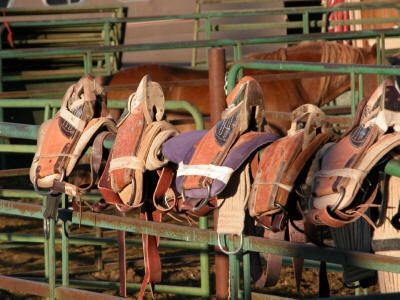 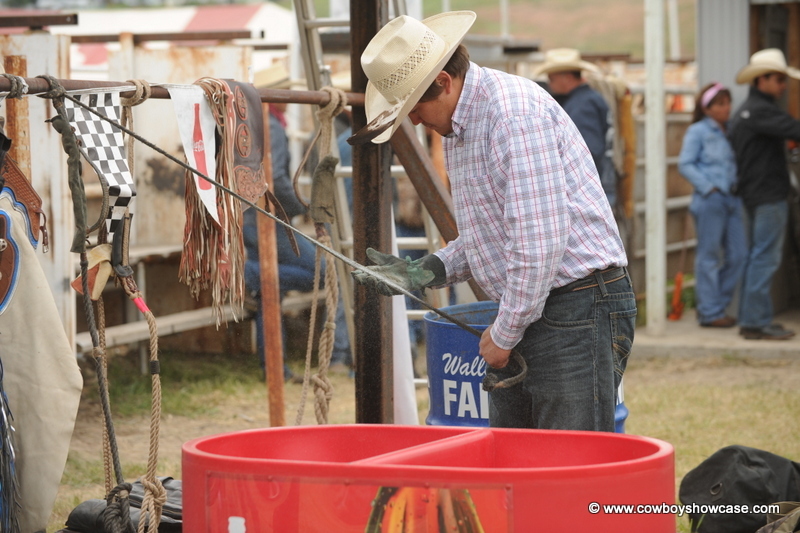 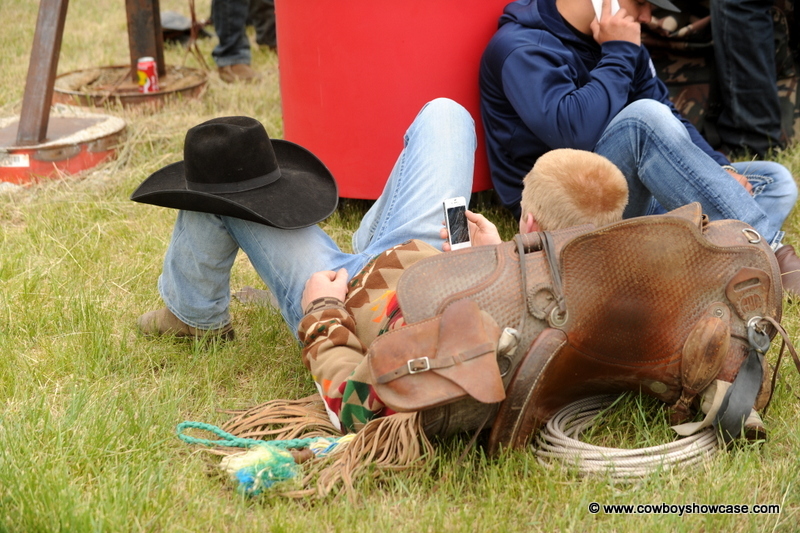 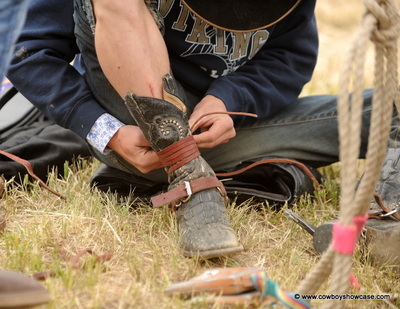 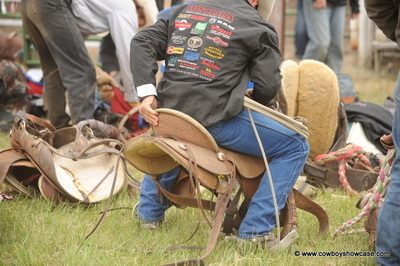 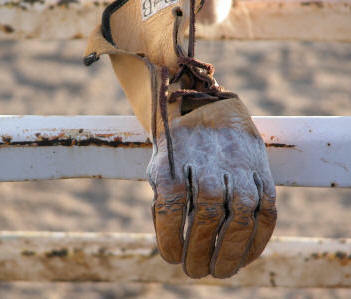 Here are some photos of bronc and bull riders preparing to ride and the gear they use.